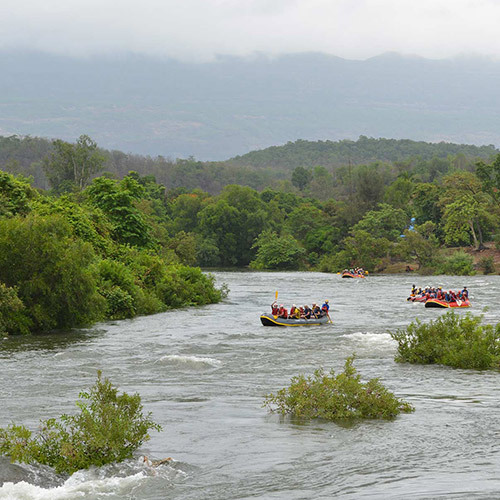 When it comes to river rafting in Maharashtra, Kolad is the ideal destination. Once a peaceful fishing village, it was discovered it has some of the fiercest white water rapids in Maharashtra. 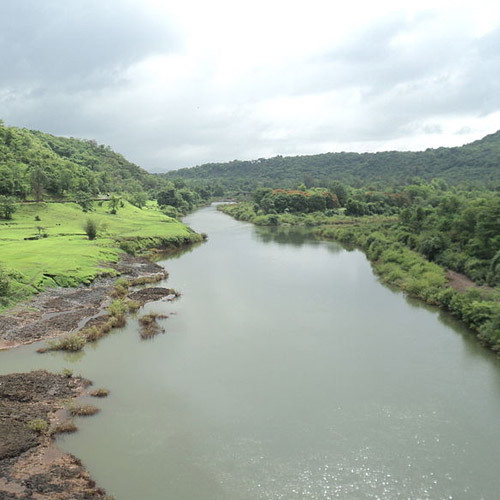 Kolad is located in the midst of the Western Ghats, surrounded by paddy fields, lush forests, and rolling hills. Every day of the year, water is released from the Bhira dam, and the slow Kundalika River turns fierce with the gushing water. This is when you'll be rafting! 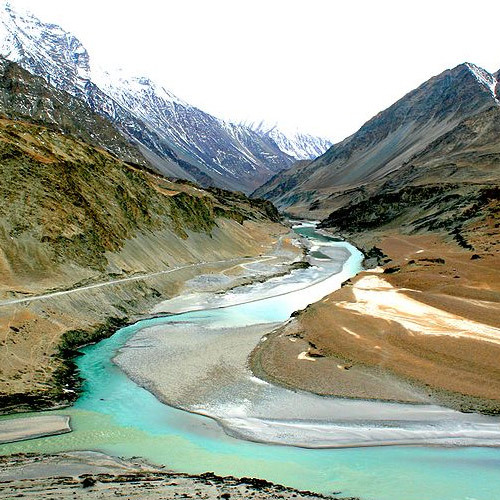 You’re going to be facing rapids of up to 13 kms. A typical package for river rafting in Maharashtra also includes activities like kayaking, ziplining, and other fun outdoor activities. River rafting in Kolad is not weather-dependent, as the Bhira dam gates are opened every morning, turning the relatively serene river into a body of churning water. Adventurers from everywhere flock to Kolad to challenge the river and enjoy the tropical forests, especially during the weekends. Hop into the river for a refreshing dip, and bask in the wonders of Mother Nature, as you escape the hustle and bustle of the city life. The weekend river rafting packages in Maharashtra are generally a little bit more expensive, due to popular demand. Kolad has a few picturesque campsites, some spread over 50 acres of land, located in the midst of hills or alongside the river. Snug in the lush greenery and fresh beauty of Kolad, you’ll want to never return to the chaos of the city. After battling Grade II to IV rapids, you can cozy it up in the cottages. 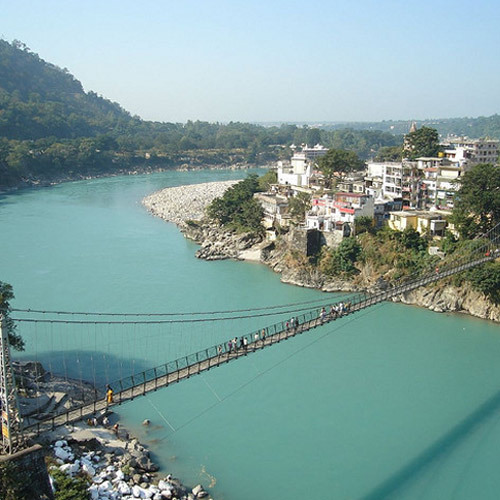 You can choose to book day trips for only rafting and meals, or you can book overnight packages to stay in delightful cottages or dorms or Swiss tents. You’ll enjoy lavish buffet meals, go rafting, try your hand at all kinds of adventure activity, and absorb all of nature. Carry sunscreen, a change of clothes, a light towel, and sunglasses and a cap for the day’s adventure activities. If you’re staying overnight, do make sure you carry light, long-sleeved clothing for the evenings, and insect repellent. The monsoon is one of the best times to come down to try river rafting in Maharashtra. Kolad turns from a dry brown riverside village to a lush green paradise, presenting you also with a host of wildlife and birds. The river is wild and any rafting trip is a complete thrill! There is always a good reason to skip work. And here are some more: it's always a good idea to go on adventures on weekdays. Here, you'll have the river to yourself, and you won't have to wait for anything. If you want to float around in the river for a while, your instructors will be happy to let you. They might even dive in too! And best of all, the rates are cheaper. You'll raft for a long 14 kms stretch, amidst the lush forests, sped along by the gushing waters of the Mulshi and Bhira dams, battling the Grade II and III rapids. Perfect for a day getaway or a thrilling activity on a weekend trip, rafting the white waters will be a unforgettable experience. This is a fun adventure that is only a short drive away from Mumbai or Pune city. 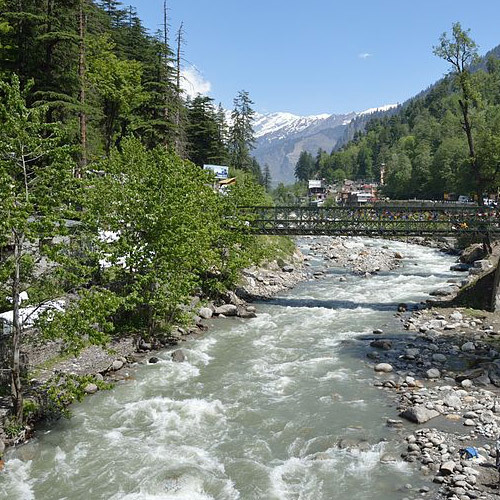 Get out of the city and put yourself at the mercy of the Kundalika river this weekend! You'll raft for a long 14 kms stretch, amidst the lush forests, sped along by the gushing waters of the Mulshi and Bhira dams. You'll have expert instructors to guide you through the Grade II and III rapids, but there are some peaceful stretches where you can lean on your oars and admire the views, or even take a dip in the water. Escape for the day into a riverside paradise for a day of adventure in the midst of nature. You'll battle the rapids of the Kundalika, and try your hand at activities like Commando Crossing, Burma Bridge, and Tarzan Swing, as well as enjoying some volleyball. You'll be staying in an independent cottage that can accommodate 5 persons, with a verandah and attached bathroom with shower and hot water facility. Nestled deep in the greenery that surrounds the fishing village of Kolad, this riverside campsite offers you a charming place to stay while you enjoy your rafting adventure. 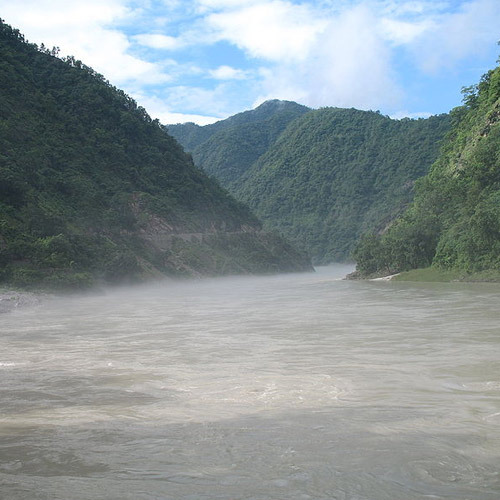 This power-packed package combines a thrilling rafting trip on the Kundalika, as well as fun activities on the campsite, such as kayaking, Burma Bridge, Tarzan Swing, and ziplining. This package also includes a comfortable stay in luxury tents, with all meals. IMPORTANT: This Kolad rafting package cost is based on two people sharing one of the large luxury tents on the property. Prices will change if the number of travellers per tent changes. Escape to the riverside paradise of Kolad where you and your friends take on the churning waters of the Kundalika. This rafting escape puts you face-to-face with grade II to grade IV rapids, and will leave you drenched! At an additional cost, you can also try your hand at adventure activities like wall climbing, rappelling, river crosing, zip-lining and more. At night, you'll dig into a lavish buffet meal and settle into your comfortable air-cooled tents with concrete walls and attached washrooms. IMPORTANT: This is not a fixed departure trip. Travellers require a minimum group size of 4 travellers is required to make a booking.